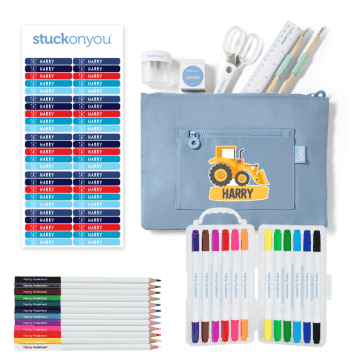 Personalised school supplies in one handy kit! 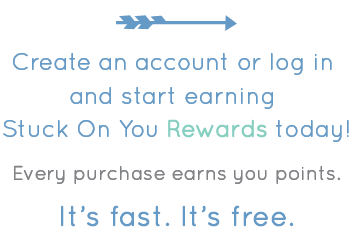 Avoid the back-to-school shopping crowds and get all your personalised school supplies in one convenient bundle! 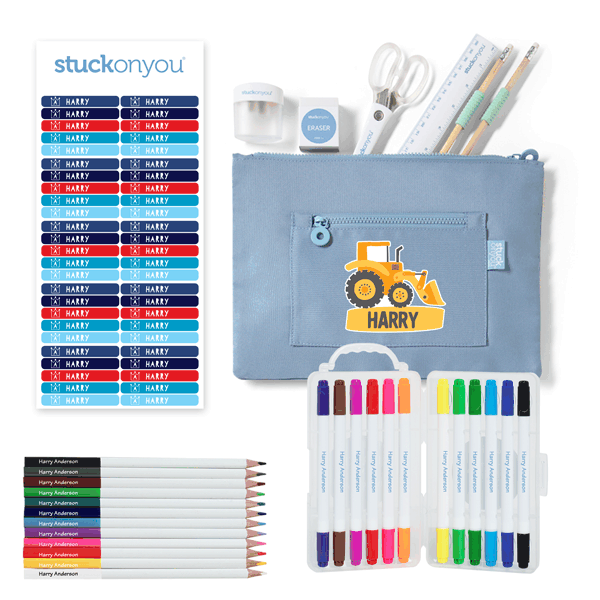 This value pack includes a range of stationery items which are individually printed with your child’s full name. All the goodies fit neatly into the quality canvas pencil case that you can personalise with a fun, original design. The Pack also includes 50 handy mini name labels, which you can use for drink bottles, books, and much more. Labels are cute. My daughter loved the pencil case and the fact that everything was named. 1 Ruler, Sharpener Scissors and Eraser (non-personalised).